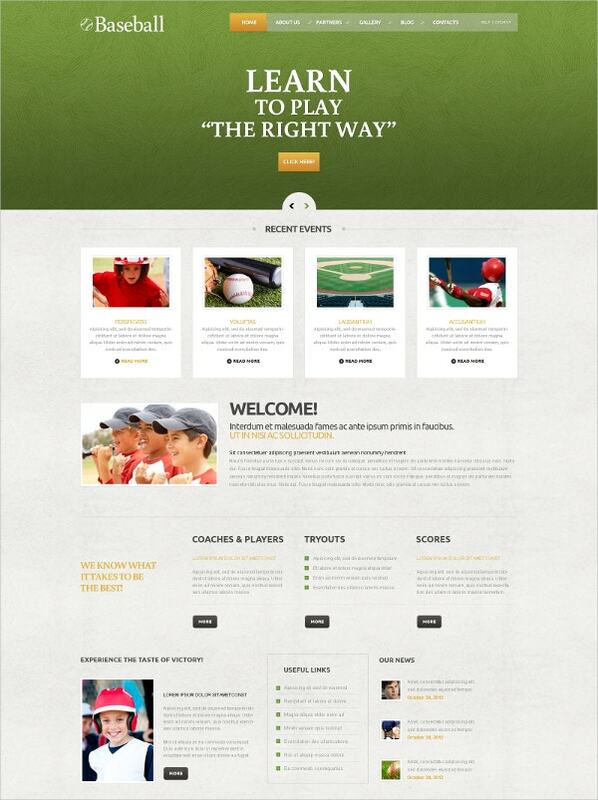 The stylish WordPress themes designed for baseball teams will really help you set the outlook for your team. 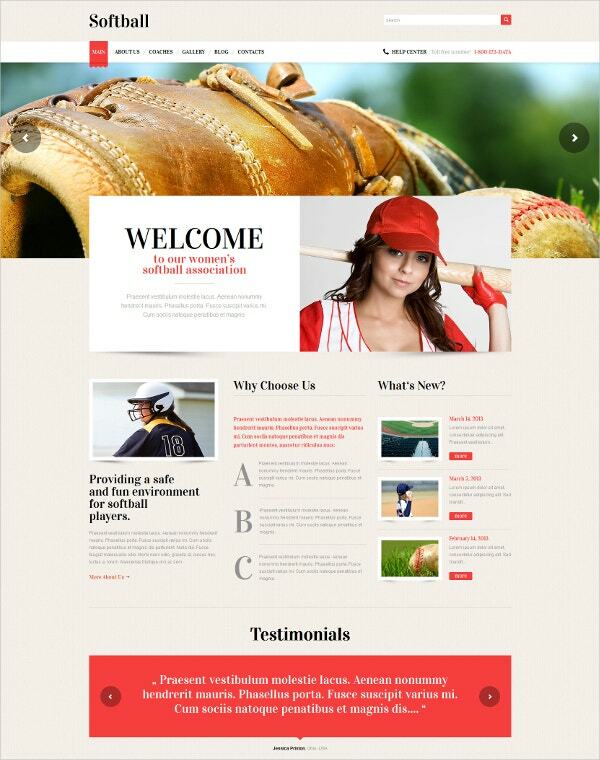 The best WordPress themes focus on various stylish features such as multiple themes as well as stylish backgrounds for each post you make. 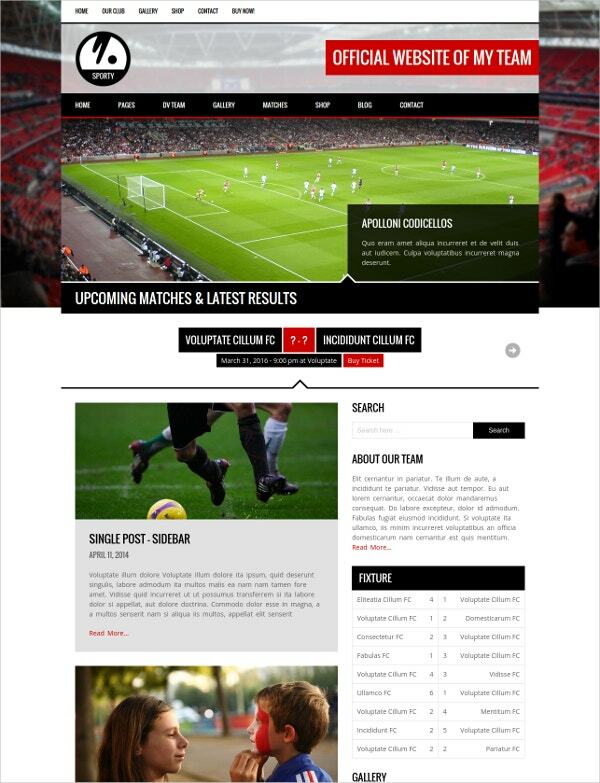 The themes offer you with customisable tabs which will enable you to display league fixtures, player profiles and team history. 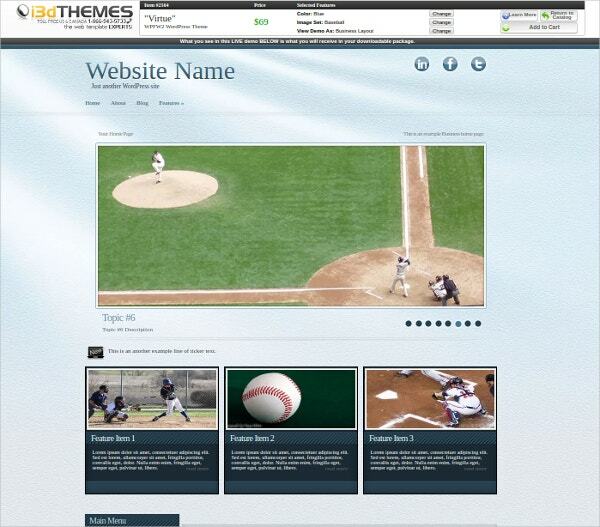 These themes are one of the sure shot ways to get your baseball interest noticed in the world. 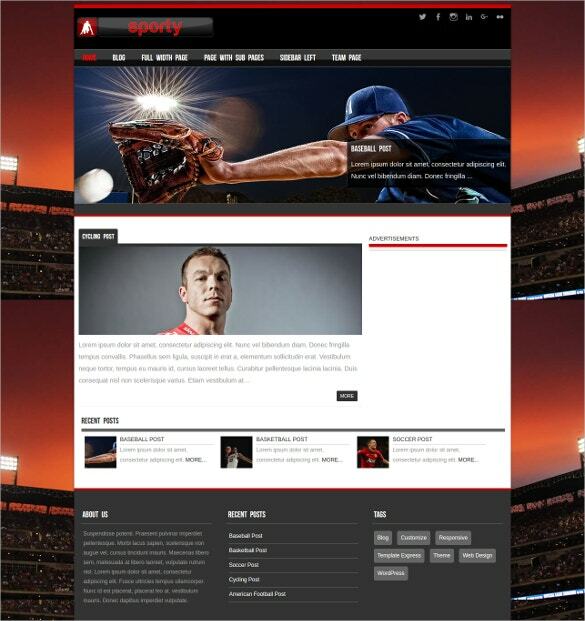 you May also visit Sports WordPress Templates. When you go through these top Amazing WordPress themes you will notice that they are fully customisable which means that you will be able to set everything according to your choices. You get a variety of tables which will enable you to display your league standing in accurate and stylish ways. These WordPress themes are coded in such a way that they do not appear cluttered yet display all the vital information that you want to. 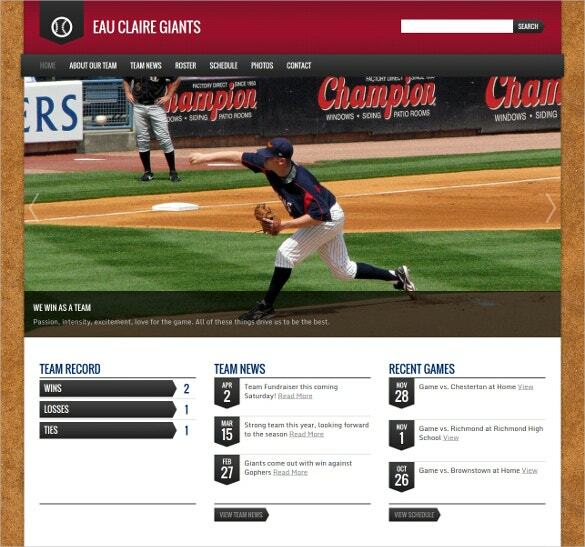 You also get an option for a standard slider to feature the latest news on any page you wish to. 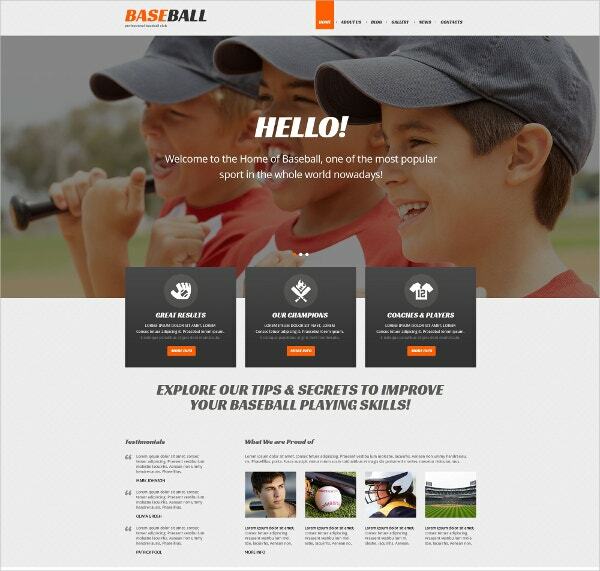 These baseball themes offered by WordPress are all 100% translation ready which means that easy translation to any language is possible. You get an unlimited amount of colour choices from the admin panel. 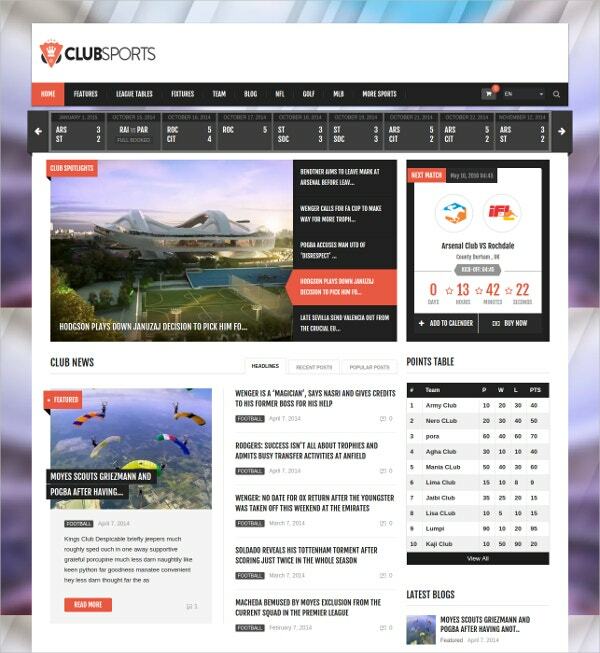 For sports fans the news of recent fixtures are really important and you can display that easily with the dedicated tables that you can get with these premium themes. 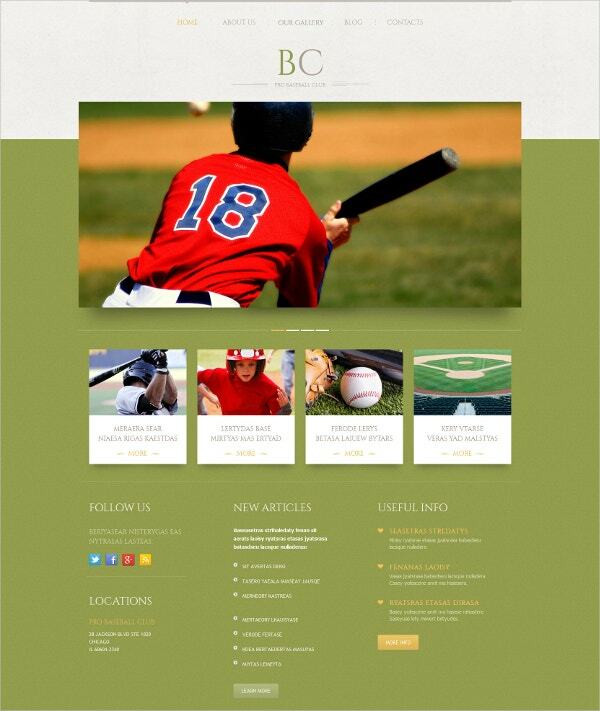 You can download these themes for free and set up your unique WordPress site dedicated to baseball.